SAGE India Digest: Are good governance practices living up to the promises made? In India a new government has recently been elected on the platform of ‘good governance’, with the new prime minister promising ‘less government, more governance’ to promote ‘development’. Good governance made its appearance in India in 1991, when the then prime minister, P.V. Narasimha Rao, ushered in a series of economic reforms, after a financial crisis, with the support and financial help of the International Monetary Fund and World Bank. Since then, the rate of economic growth has accelerated, clearly breaking the trend. It has touched 9 per cent, and is now slowing down to just over 5 per cent. All governments since then have followed upon this broad path with a demand for ‘second generation’ reforms to speed up economic growth and focus on ‘development’ by improving good governance. The use of the word ‘good’ adds a moral dimension to this particular type of governing. It is important therefore to go beyond the word and understand what it is that constitutes this ‘good’ governance, especially when elections are won on this premise. Does good governance as practised lead to economic growth, support the foundations from which growth springs, reduce poverty and inequality, and improve the basic services for ordinary citizens? This is what it promises, but does it deliver on the promise? 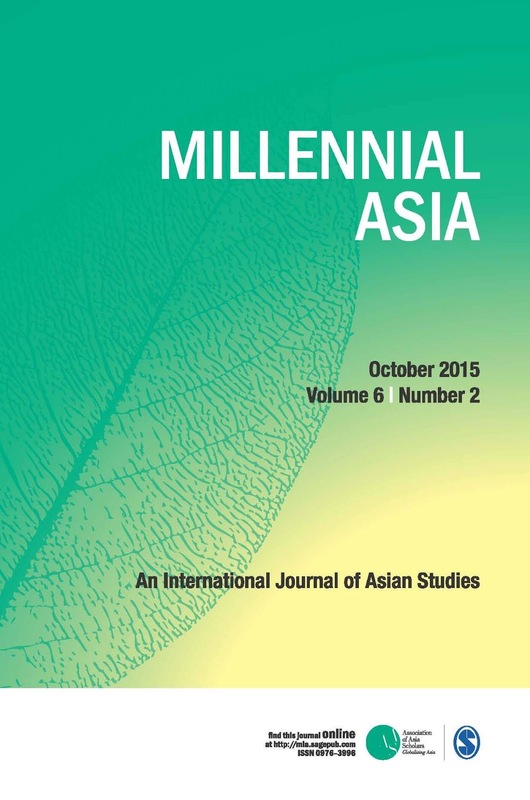 An article in “Millennial Asia” aims to examine just this. The article as an example quotes the case study on the issue water supply—a basic necessity of life. It must be seen as a basic right, not a commodity but today, in many countries, water is just another commodity; water has a ‘price’. Based on the logic of good governance (fiscal discipline), in many countries the state has abdicated its responsibility to provide drinking water and privatized it in various ways, letting the private sector get returns by charging user charges, fees, etc. In sum, we have a situation today in which the dominant ideology is that of ‘good governance’. Its economic role is limited to maintaining law and order and letting markets work, even in the case of public goods like education, health and drinking water. In areas where it has historically found itself more active, it is trying to privatize and abdicate its responsibility. The article concludes that under such a regime, we cannot expect any innovation to occur, public services may become costly and unreliable, especially to the poor who cannot pay the high user fees and (we have increasing inequality, inequity and that these forces are now leading to tax and other policies that are limiting the ability of the state to do what it previously did.